Lombard, IL - Click here to watch a clip of Rep. Peter Breen addressing the COD board just prior to their controversial golden parachute re-vote last night. Breen encouraged the board to do the right thing, stating that "this board has betrayed the public trust." Lombard, IL - Just five days after being sworn in as State Representative of the 48th District, Rep. Peter Breen appeared on Chicago Tonight to discuss the spring legislative session, alongside Sen. Kwame Raoul, Sen. Matt Murphy and Rep. Elaine Nekritz. Click here to watch the segment. Today, we celebrate and remember the life and the achievements of the Rev. Dr. Martin Luther King, Jr.
Dr. King was one of the nation’s foremost advocates for racial equality, but even more, he was a champion of the American dream, in its fullest and richest sense. 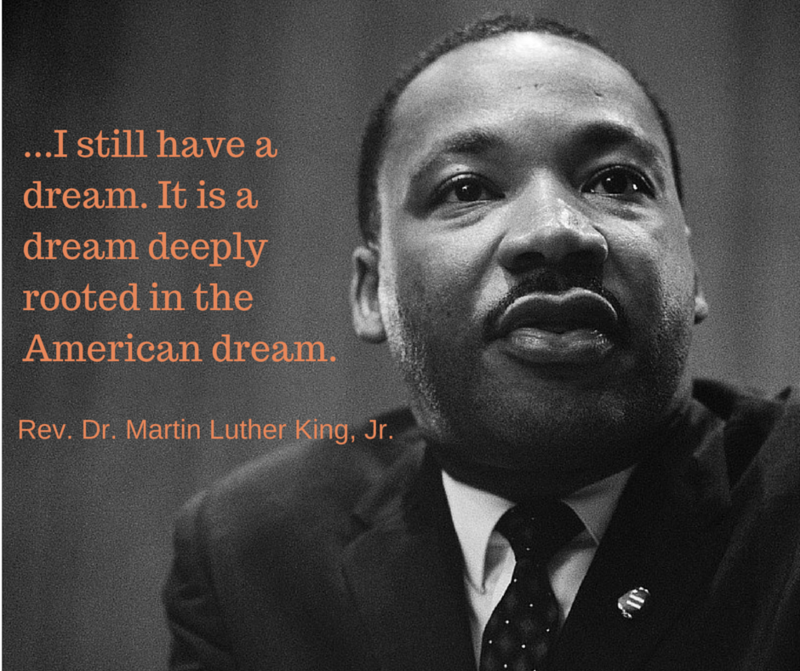 The American dream is defined by one source as “the ideal that every US citizen should have an equal opportunity to achieve success and prosperity through hard work, determination, and initiative.” I wonder today whether Dr. King would recognize the American dream in Illinois.